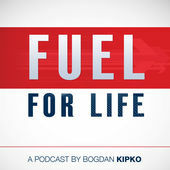 Doug shares a special unfiltered interview of his guest appearance on the Fuel For Life Podcast, hosted by Bogdan Kipko. 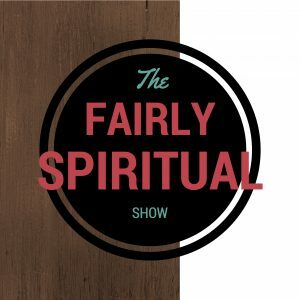 During the podcast, Doug talks about ministry and accountability, dealing with conflict, celebrity Christian culture, consumerism, the problem with options, the purpose of the church, spirituality versus sensuality, dealing with hurt in the church, spectating versus doing, validation through popularity, how to judge success and many other topics of ministry. 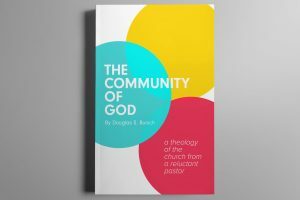 This is basically a pastor sharing his heart about some of the key issues facing ministers today.